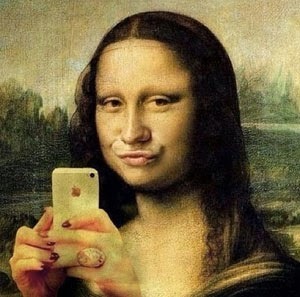 Using a mix of theoretic, artistic and quantitative methods, a group of researchers this week released their findings on the internet phenomenon of selfies (self-portraits). Studying 3200 selfies across 5 major cities the research from the site Selfiecity.net gives us some interesting conclusions about selfies in São Paulo. 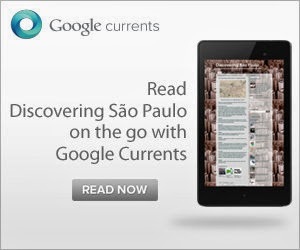 In keeping with global trends 65% of selfies are in São Paulo are taken by women. Women also tend to take more extreme poses in selfies. Overall the average amount of head tilt is 50% higher than for men: (12.3° vs. 8.2°), São Paulo being the most extreme - here, the average head tilt for females is 16.9°!! Selfies are also far more common among the young. 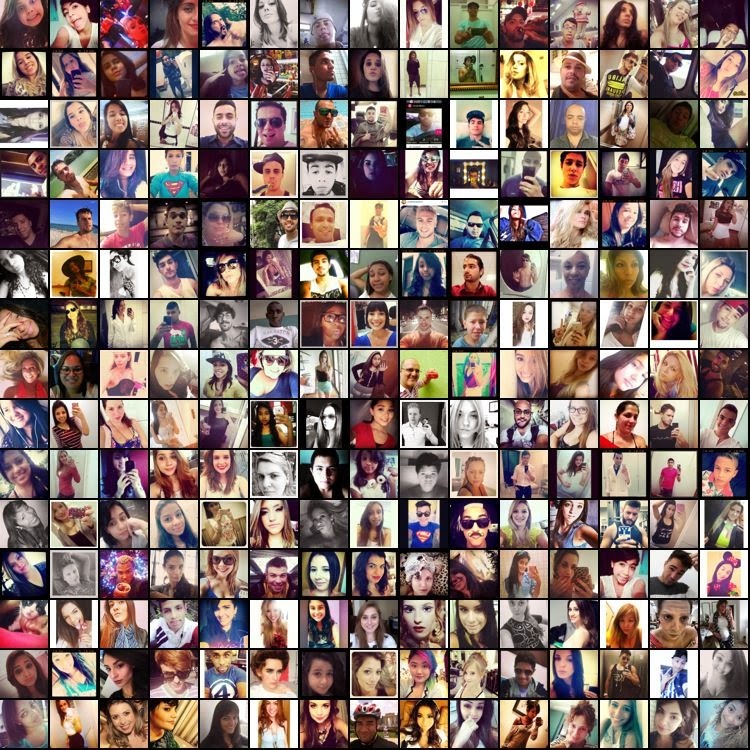 The average age for São Paulo selfie takers was found to be 22 for women and 25 for men. Muito interessante Pierre! A ultima vez que estive em SP, pude perceber claramente como o "selfie" se tornou um fenômeno!